When the time comes to start a family, Italians tend to pick classic names for their children. Traditionally, Italian children are named after their grandparents, meaning that many names are repeated throughout the generations. Interestingly, in the Belpaese, it’s illegal to give your child the same moniker as you. We’re all familiar with typical Italian boy names such as Giuseppe, Francesco, Mario and Giovanni. But there are many older and emerging Italian names which are less common and are the perfect choice for those who want to stand out a little while still embracing their Italian heritage. 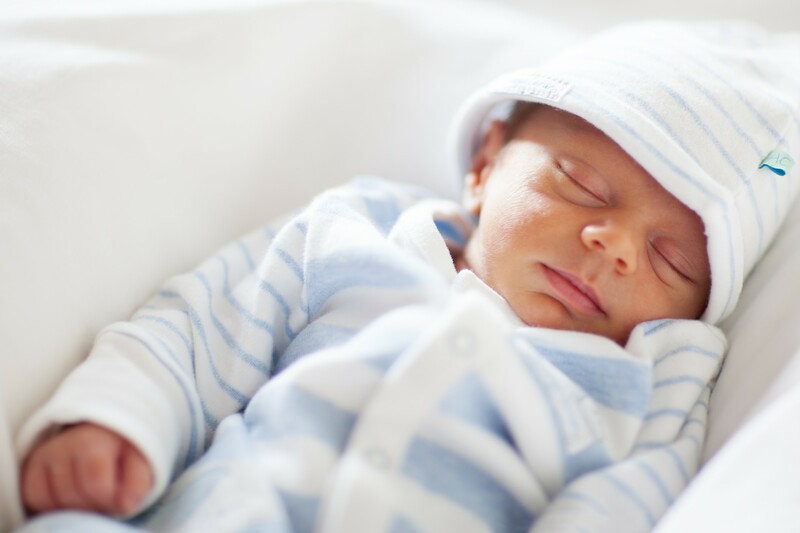 Take a look at our top picks of unique Italian names for boys. Agosto: Italian variation of August; the perfect name for a little boy born in the eighth month. Amedeo: Meaning “lover of God”; a whimsical and heavenly name. Arturo: Italian version of Arthur; a sophisticated name for a baby wise beyond his years. Aurelio: Meaning “the golden one”; an exotic name that will definitely stand out from the crowd. Cielo: Italian for “sky”; one for nature lovers. Corrado: Italian variation of Conrad; a name fit for a leader. Cosimo: Meaning “cosmos”; the perfect name for a future star. Dante: Medieval short form of the name Durante, meaning “to last or endure”; a short yet stunning name for art and literature lovers. Edoardo: Italian version of Edward; a romantic take on a classic name. Egidio: Italian variation of Giles; a strong name that won’t be forgotten quickly. Fedele: Meaning “faithful”; an elegant name that roles of the tongue. Fiero: Italian for “proud”; a bold name for a strong baby boy. Ignazio: Meaning “fiery”; a great choice for an energetic little boy. Michele: Italian variation of Michael; pronounced mi-KE-le, not like the girl name Michelle. Pio: Meaning “pious”; a short and snappy name for a trendy tot. Raffaello: Italian version of Raphael; a striking and poetic name. Santo: Meaning “saint”; a name that sounds oh-so-Italian but will be easy for non-Italians to pronounce. Salvatore: Italian for “saviour”; an unmistakably Italian name which is a little less common abroad. Saverio: Italian variation of Xavier; a peculiar name for a baby who will become the life of the party. Tiberio: Meaning “from the river Tiber”; the perfect name for parents with a love of history, connected to the Roman emperor Tiberius.